We've rounded up four artsy events around Houston this week that will scratch your cultural itch, from a poetry slam to a British play on the big screen. Calling all poetry fans. Come see 20 of world's top female poets at the second annual Women On The Bayou Poetry Slam. Wordsmiths from New York, L.A., Atlanta and more will take the stage at the Alley Theatre Saturday night. Start your week off with some laughs and no cover charge at PJ's Sports Bar. 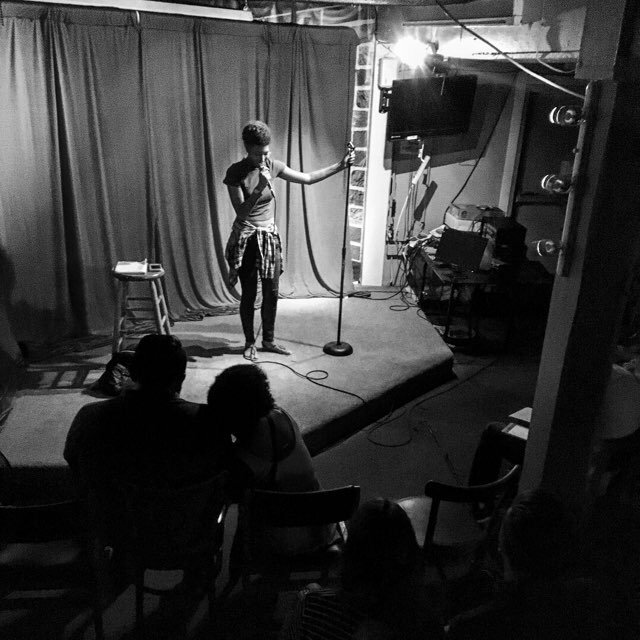 Catch Houston's funniest emerging stand-up acts at this weekly open mic night, presented by Cutthroat Comedy. 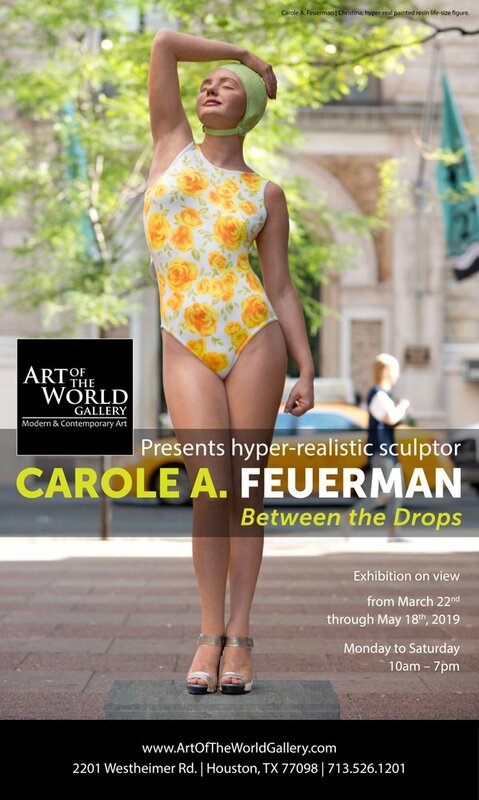 When: Monday, March 18, 8-10 p.m.
Where: PJ's Sports Bar, 614 W. Gray St.
Art of the World Gallery Presents "Between the Drops"
Come get inspired by the work of New York artist Carole A. Feuerman at the Art of the World Gallery on Friday. The "Between the Drops" exhibit features realistic sculptures of people who are healthy and at peace. The exhibition runs through May 18. When: Friday, March 22, 10 a.m. 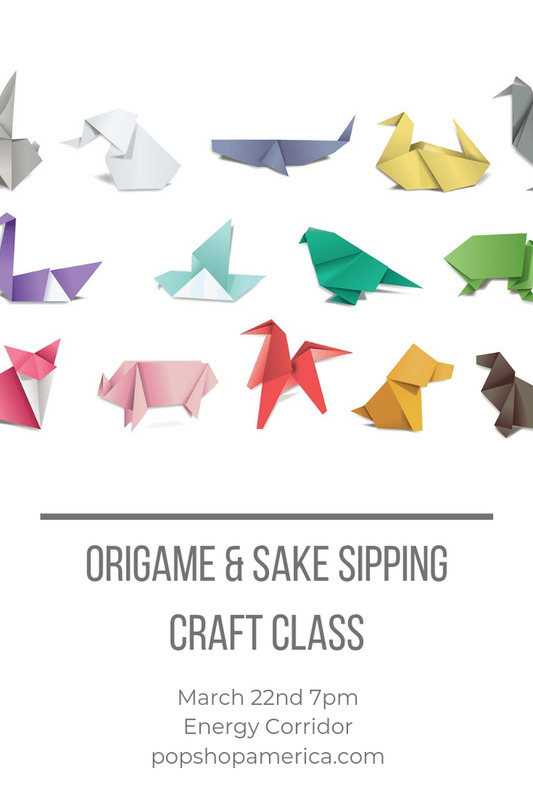 Grab a friend after work on Friday for a beginner-friendly origami craft class at Pop Shop America. 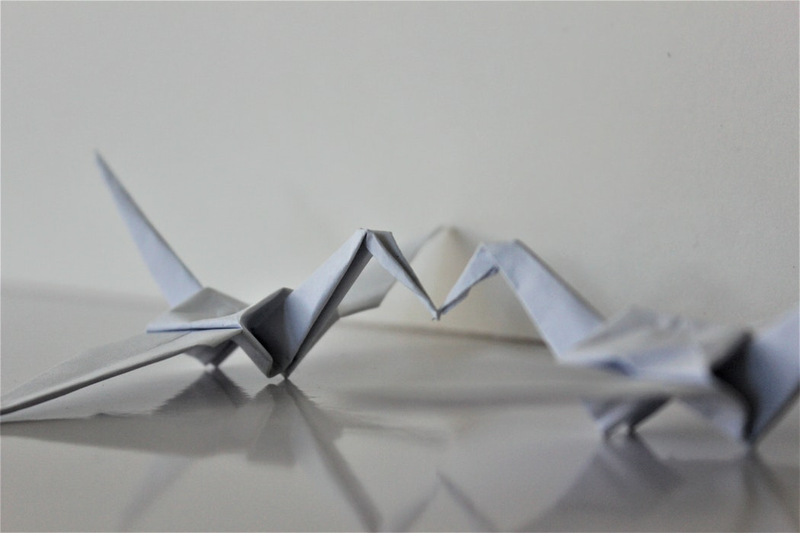 This workshop teaches the basics of the ancient art of paper folding, and you'll get to keep any of the folded creatures you construct. Don't forget to BYOB. 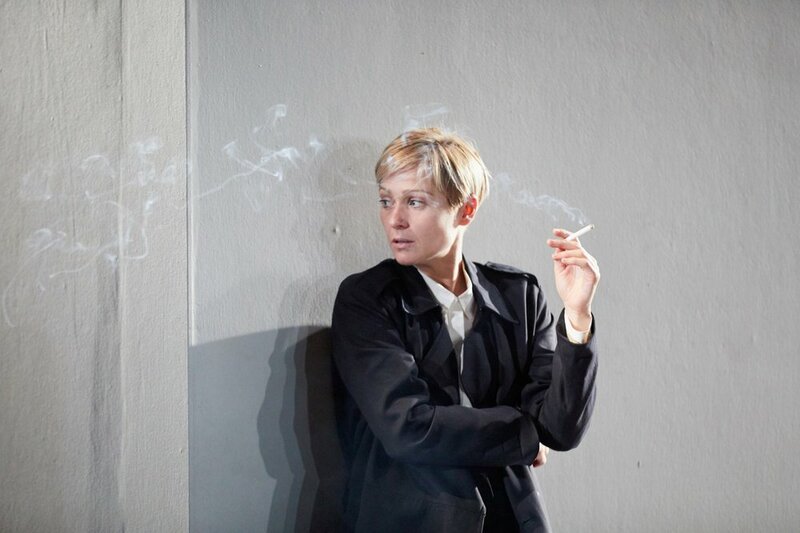 When: Friday, March 22, 7-9 p.m.
National Theatre Live Presents "I'm Not Running"
Enjoy an encore showing of the new play "I'm Not Running," which was performed live at the National Theatre in London in January and broadcast to theaters around the world. The play is about a doctor who feels pressure to run for political office after trying to save her local hospital. When: Sunday, March 24, 11 a.m.
Where: River Oaks Theatre, 2009 W. Gray St.